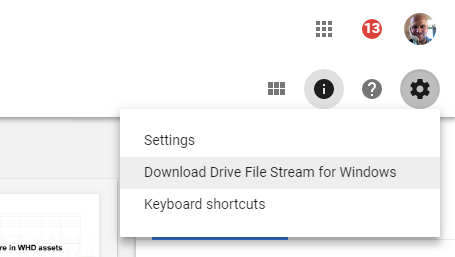 Google Drive File Stream is software that will allow you to see your own or your teams’ files stored on Google Drive on your computer, use them and save for offline use. 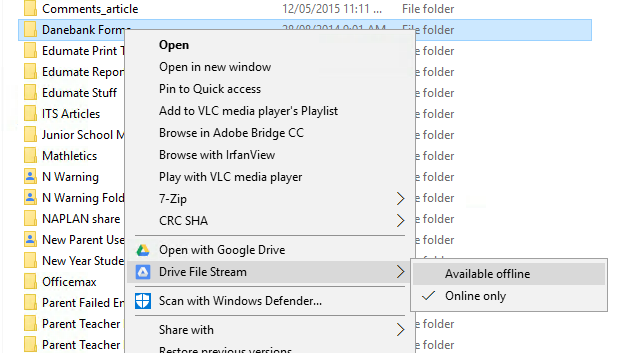 There you will see a new drive letter Google Drive File Stream (G:) as shown below. My Drive is your files. 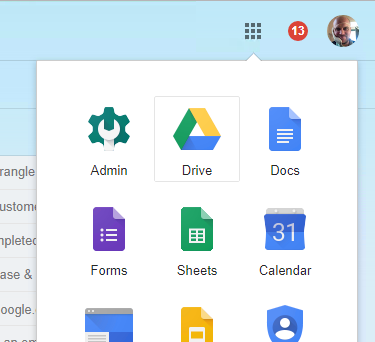 Team drives is a shared folder for your department. Please note that Team Drives may not be yet setup for your department yet. 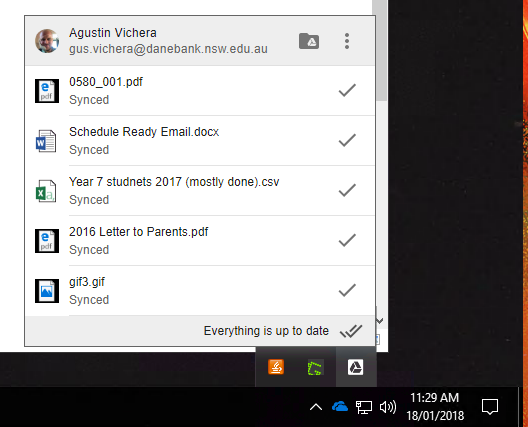 You’ll notice folders and files will have small cloud on the bottom left corner. The cloud means the file is offline. You’ll only be able to open it while on the internet, wether at home or at work. 6. If you will need a file or folder while offline – maybe you need to work on a train or plane where there’s no internet – follow the following steps to make the files available. Please note: Try use offline as little as possible. It’s there to help in certain circumstances. Also remember to make the file or folder back to online when you are finished with it. You’ll also notice the folder icon you just made offline will now have a little green tick. This also indicates it’s offiline. Please note: Some files are not available offline. Google docs will only open while on the internet. That’s just the nature of a google doc, it’s meant to be used online. Word, excel powerpoint etc will be ok to make offline. See below to what happens if you try make a google doc offline.